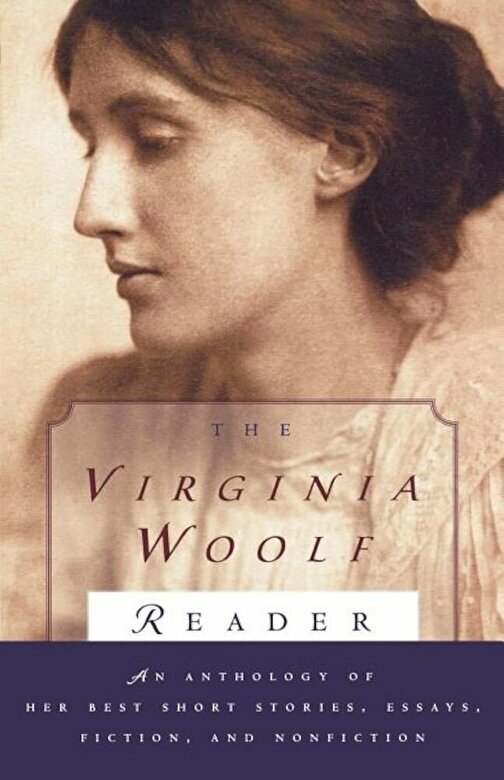 This rich introduction to the art of Virginia Woolf contains the complete texts of five short stories and eight essays, together with substantial excerpts from the longer fiction and nonfiction. An ideal volume for those encountering Woolf for the first time as well as for those already devoted to her work. Edited and with a Preface by Mitchell A. Leaska.